Between Mission: Impossible and Jack Reacher, Hollywood veteran Tom Cruise has spent the past few years knee-deep in blockbuster action franchises, but if all the necessary pieces fall into place for Universal, Cruise could be at the forefront of a markedly different franchise by the end of 2017. We are, of course, referring to the studio’s embryonic cinematic universe, one set to house such iconic movie monsters as Frankenstein (Javier Bardem), the Invisible Man (Johnny Depp), and the Creature from the Black Lagoon. It promises to be a whole new world of gods and monsters, and it’ll kick off with the release of The Mummy this summer. Directed by Alex Kurtzman, one of the key architects of Universal’s bold shared universe, the film places Kingsman breakout Sofia Boutella in the role of the ancient deity. Once a princess on the verge of greatness, Boutella’s character tragically summoned the wrong god eons ago, and that unruly deity has stayed with her ever since. Fast forward to the present day, and by the time Tom Cruise’s former military man Nick Morton uncovers the Mummy’s tomb, it’s already too late. What follows is a thrilling plane sequence – a plane sequence filmed in Zero G that took 64 takes – and anarchy on a biblical scale. One thing worth keeping in mind is the role of Russell Crowe’s Dr. Jekyll. Similar to how Samuel L. Jackson’s Nick Fury anchored the Marvel Cinematic Universe, appearing in a string of standalone pics to essentially weave the narrative together, it’s understood that Crowe has signed on for multiple pictures, and may even appear in a spinoff film of his own. 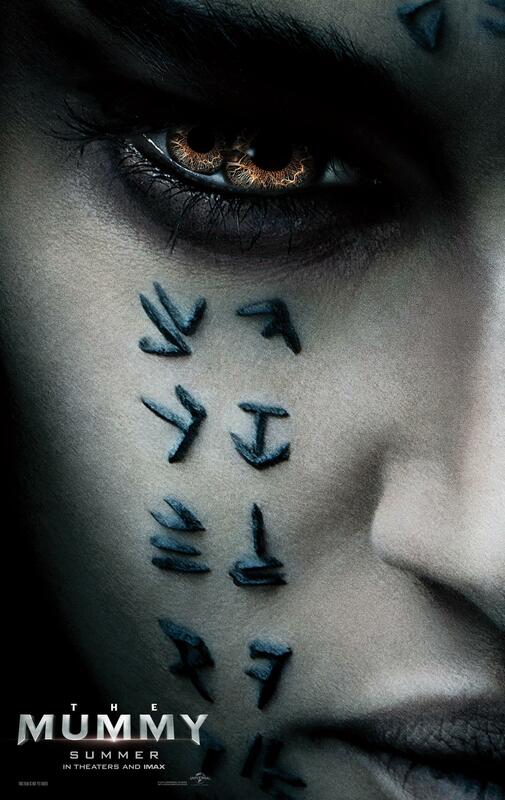 Universal and Alex Kurtzman will conjure up The Mummy and a whole new dose of nightmare fuel on June 9th. One glance at the calendar will tell you that that’s smack bang in the middle of Wonder Woman and Pixar threequel Cars 3, so it’ll be interesting to discover how the studio’s budding franchise-starter fares at the box office.